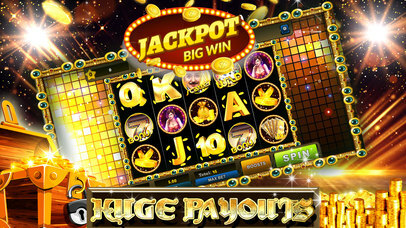 Gold Vegas Slot Machines is a fantastic new and exciting Multi Slot Casino Machine and its available for you but only for a limited time! 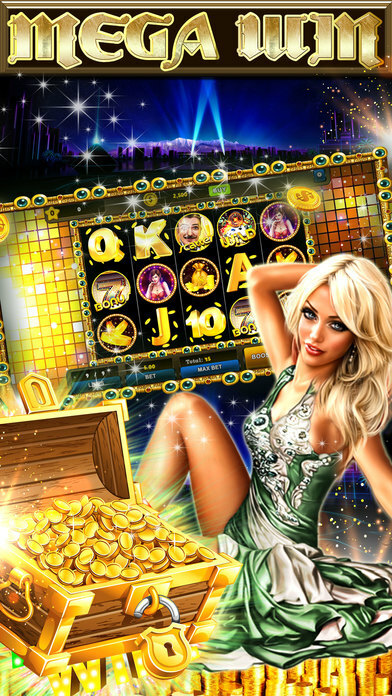 Multi Slot Casino Machine with all the popular Las Vegas themes is now live! The excitement of Vegas now goes with you to play whenever and whenever you want. — Exciting animations and cool effects! 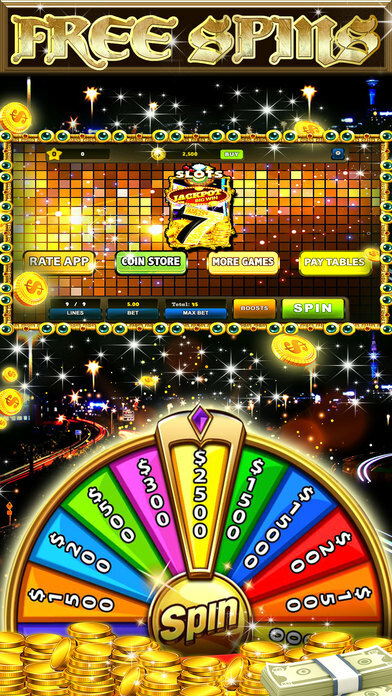 — Free Spins, Wilds & Bonuses! — Play on 5 reels with up to 30 lines!